A world class range of vitality pools & relaxation loungers that can offer a complete spa experience. We supply complete range of Spa FF&E and OS&E products necessary to get your spa open and fully operational. 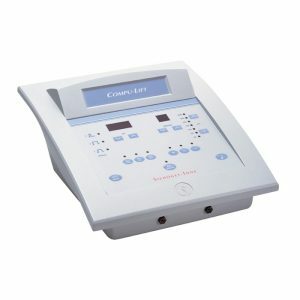 We offer a wide range of safe and effective dermatology eqipment from the world's leading manufacturers. Exclusive professional skin care products for facial and body treatments complementing the spa facility and augmenting the services to the maximum. Exclusive provider of skin care products and therapeutic massage oils in the Middle East region. Discover our new and innovative spa and skin care products from our trusted manufactures and suppliers. Talk to our experts to know how we can help you.